I don't think you should restrict criticism to the individual device. 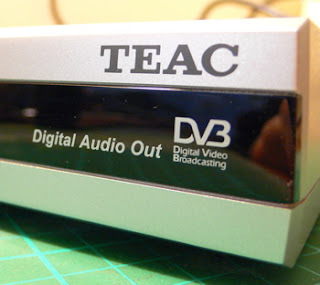 Anecdotally, I believe we should avoid all TEAC branded devices. Now that the primary source of interference is gone I can hear several other similar ones. I think there may be a general problem with these little switch mode power supplies. I haven't hunted down the next worst offendor yet, so it may be next door. My short wave listening has been definitely improved by unplugging this little Teac device.